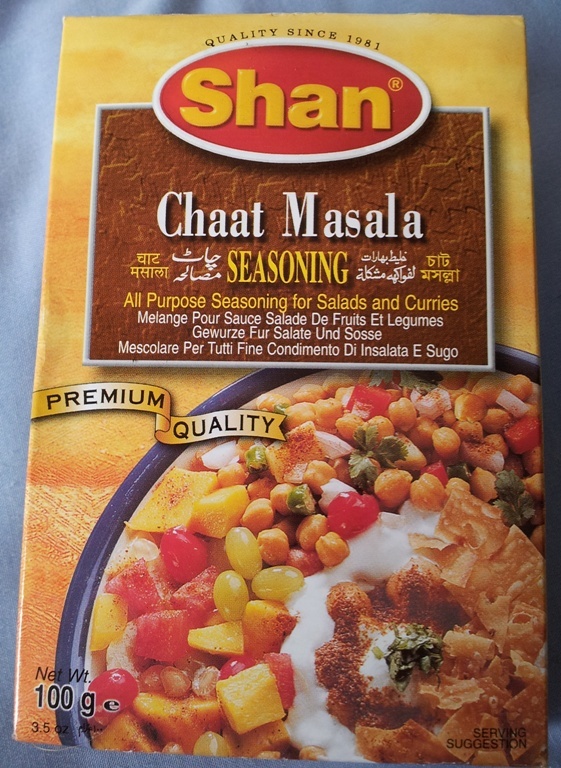 After talking to a BIR chef who mentioned he adds Kashmiri Masala to his madras I inevitably went out and bought a box. I am now intrigued as to whether anyone has added this to their curries! Hi CCL, I don't know Kashmiri "Masala", but I do use Kashmiri Chilli Powder in my Madras. Used it once and never went back. Its a pinkish-red box from MDH. Are you talking about the same thing, or a spice mix? Dalpuri has also posted an excellent recipe for the Zaal Restaurant's Red Masala Paste which uses Kashmiri Masala Paste. Or maybe CCL means Kashmiri Bassar Masala? and if so, Yes many times. I love it! Kashmiri chillies. e.g. MDH brand is a blend. Kashmiri Masala is a very strong paste and can overpower the other flavours of a curry. I wouldn't use it in a Madras, because Madras doesn't need these extra spices or the Kashmiri after taste. But I would use it in a spicy Roghan Josh and Balti, or any Lamb or Beef curry where I want strong enhanced flavours. using a touch of it, to spice up a Tikka stir fry and Katti kebab. especially from the boxed selection in the Asian Supermarkets. than Pataks. I empty the pouch and mix the stiff paste with veg oil and store it in an airtight container. I do the same with their Kheema Masala paste, as I think it will go off if you just leave it in the pouch.